"A beautiful and powerful work [that] takes its place among the finest European fiction of our time." "It is as a parable of war, whose guilts and neuroses reach well into the present, that this novel is so is so persuasive. We may read The Assault in part as a thriller. But it is a political thriller that removes the postwar scar tissue protecting society. And it is a psychological thriller probing the moral devastation between neighbors, fellow students, husbands and wives. . . . It is Mulisch's triumph to have revealed all this with an X-ray cunning." It is the winter of 1945, the last dark days of World War II in occupied Holland. 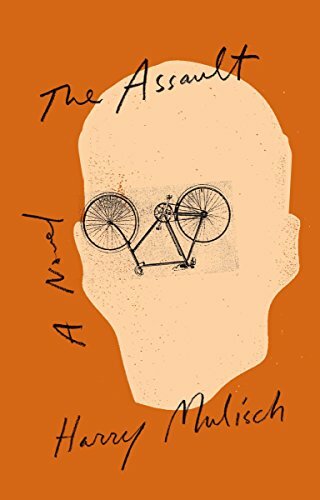 A Nazi collaborator, infamous for his cruelty, is assassinated as he rides home on his bicycle. The Germans retaliate by burning down the home of an innocent family; only twelve-year-old Anton survives. Based on actual events, The Assault traces the complex repercussions of this horrific incident on Anton's life. Determined to forget, he opts for a carefully normal existence: a prudent marriage, a successful career, and colorless passivity. But the past keeps breaking through, in relentless memories and in chance encounters with others who were involved in the assassination and its aftermath, until Anton finally learns what really happened that night in 1945—and why.